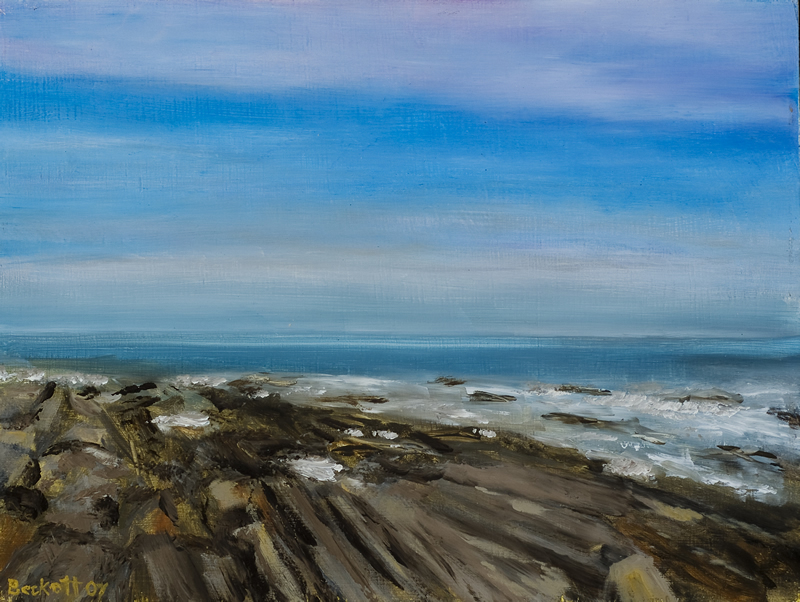 Two Lights Maine, photo reference by Elke Rosenberg. This painting just worked out perfectly. I love the foreground, the separation of distant sky, and the light.